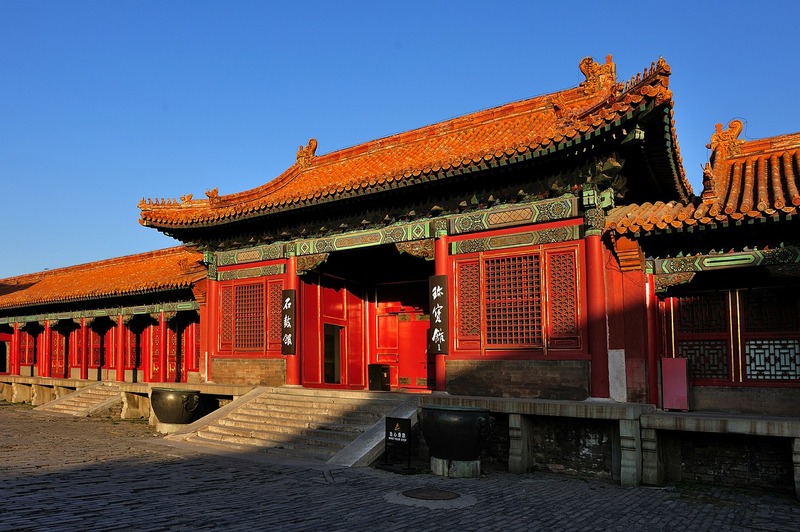 Holidaymakers departing from the West Midlands have even more choice at their disposal this summer as a new direct route between Birmingham and Beijing has opened up. Operated by Hainan Airlines, the connection schedules two direct flights between the cities every week and runs from Friday 03rd July until Friday 28th August. This puts the total number of direct flights being offered by the airline at 34 for the summer period. As the primary airport of the West Midlands, Birmingham Airport hopes the new travel route will benefit the economy of the wider area while also attracting more people to the city. 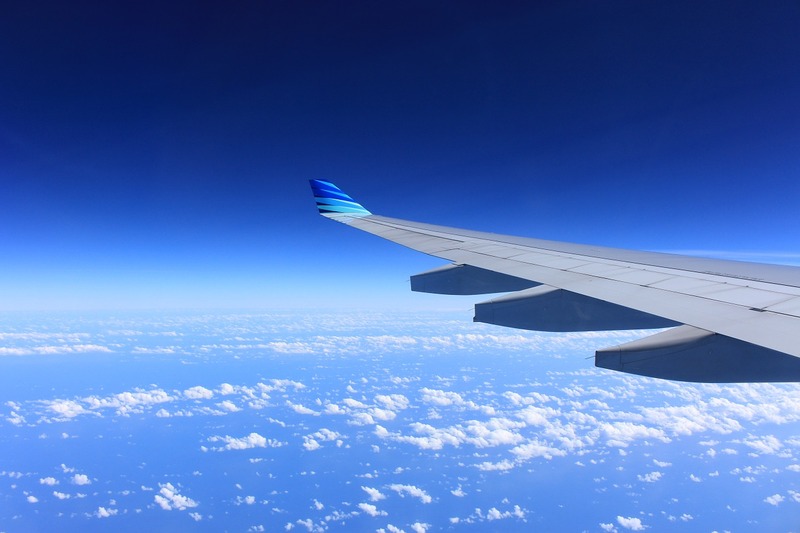 Patrick McLoughlin, Transport Secretary, explained that the new flights would not only give holidaymakers easier access to a popular oriental destination but would “showcase the West Midlands to thousands of visitors and potential investors” too. As a result, Birmingham Airport is presenting itself to China as an area with strong connections to William Shakespeare; emphasising its proximity to Stratford-Upon-Avon and calling itself “Shakespeare’s Airport”. This coincides with a tour of China which is being planned by the Royal Shakespeare Company (RSC). The organisation intend to travel to the Asian country next year as part of commemoration plans for the 400th anniversary of Shakespeare’s death. Although the initial plans at the airport will only see direct flights to Beijing offered bi-weekly until the end of August, there are suggestions that more regular routes could be expected in the future. When discussing the economic benefit of the new flights from Birmingham, an airport spokesman said that a daily schedule would be worth £62 million to the region and £81 million to the UK. At present, the 34 planned flights will generate as much as £19 million for the country. If you are planning on joining the RSC with a trip to China either this year or next year then it’s important to invest in worldwide travel insurance as well as checking flight and holiday options.